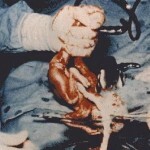 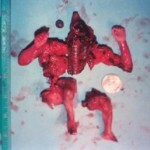 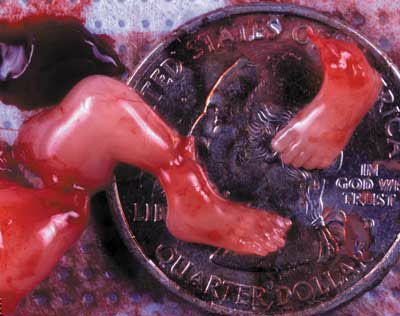 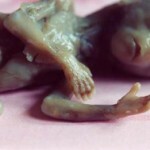 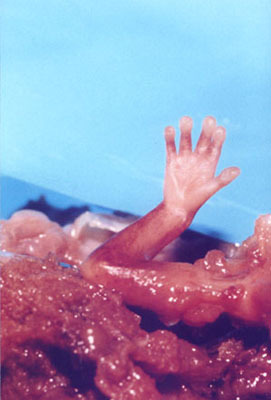 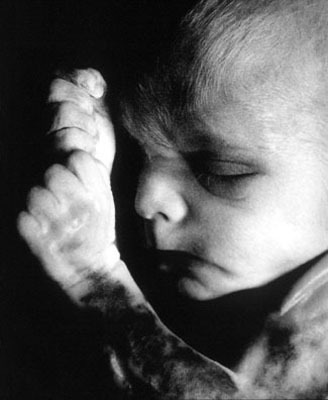 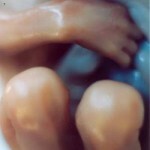 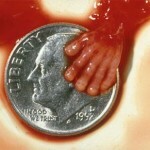 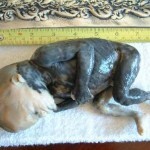 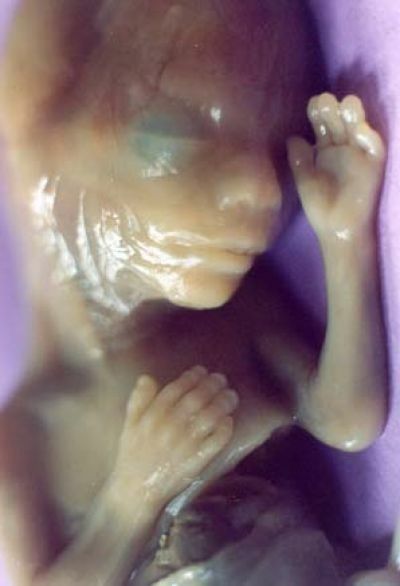 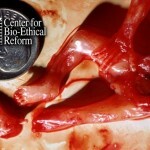 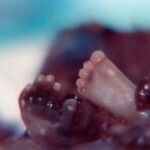 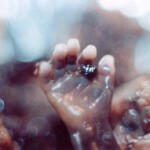 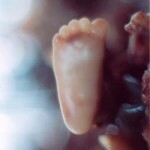 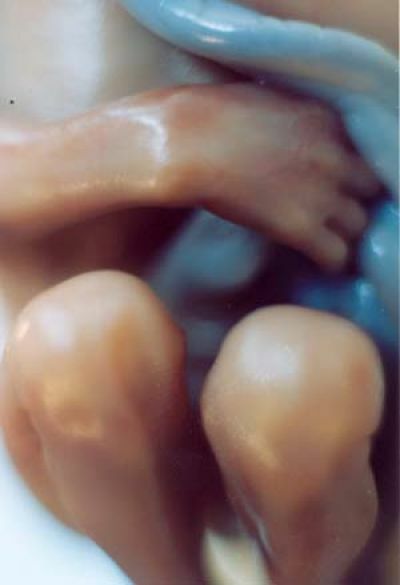 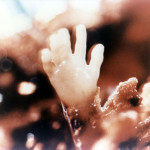 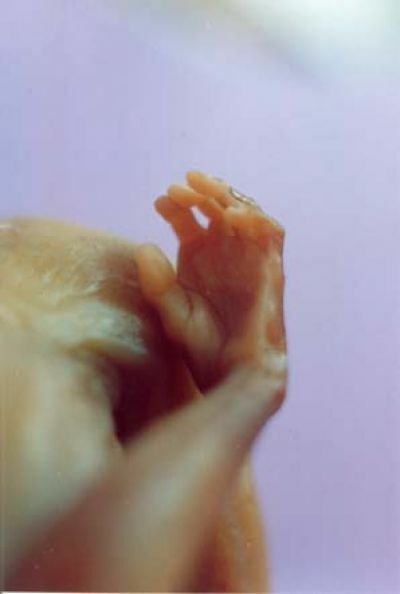 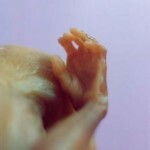 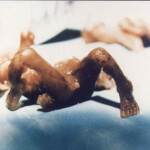 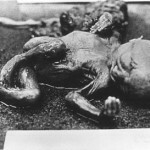 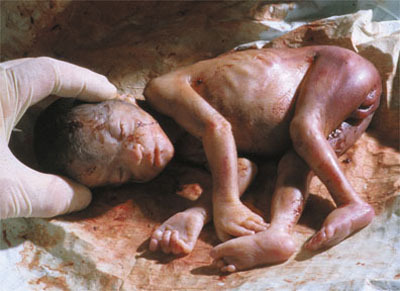 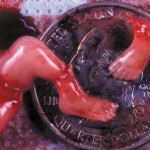 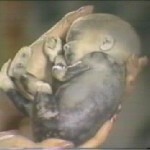 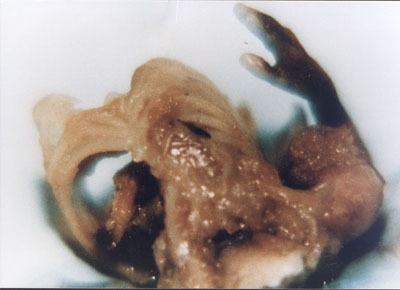 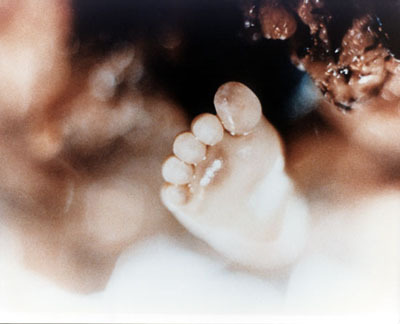 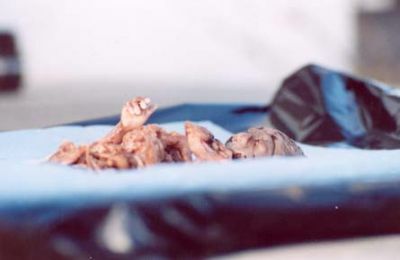 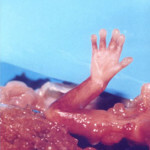 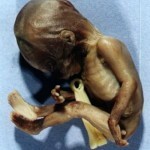 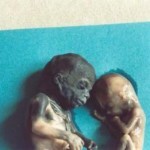 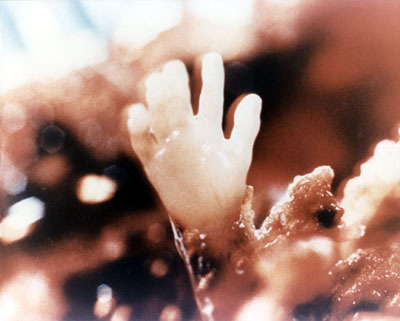 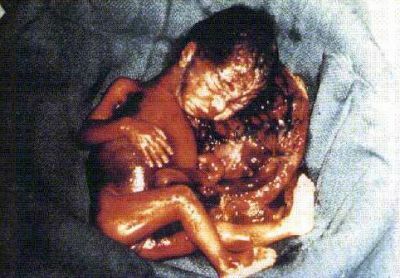 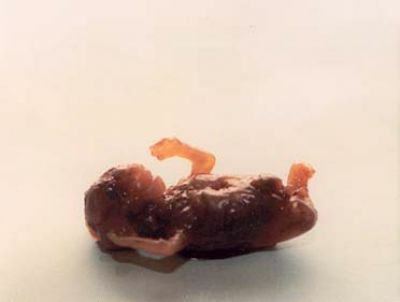 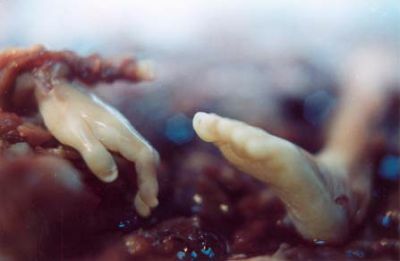 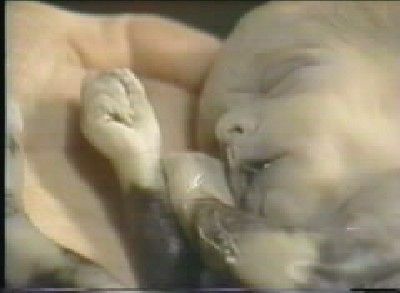 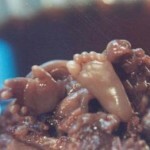 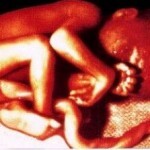 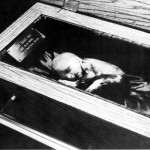 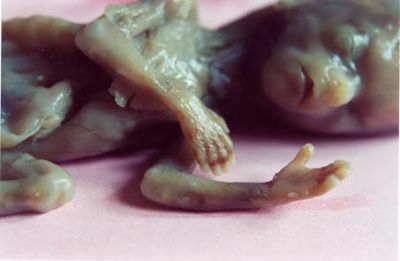 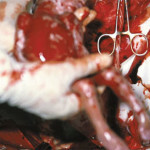 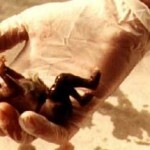 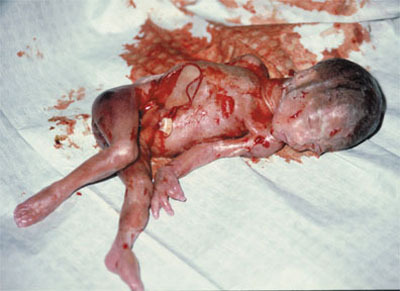 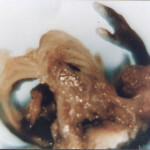 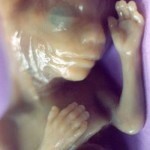 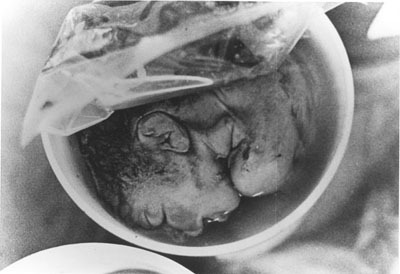 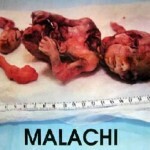 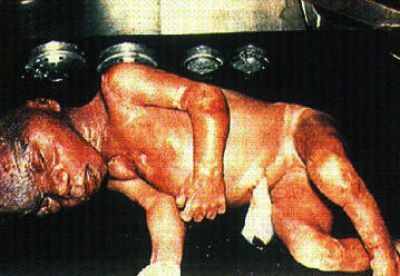 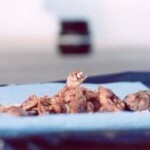 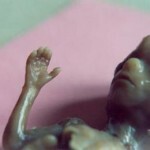 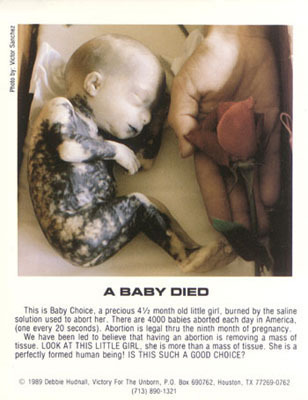 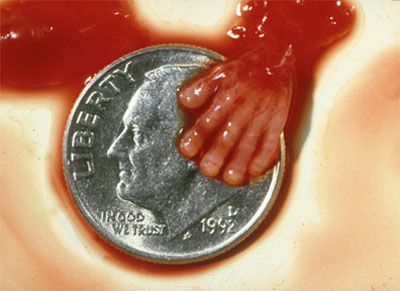 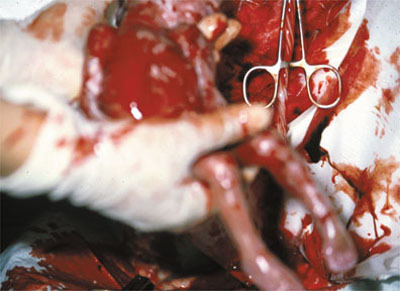 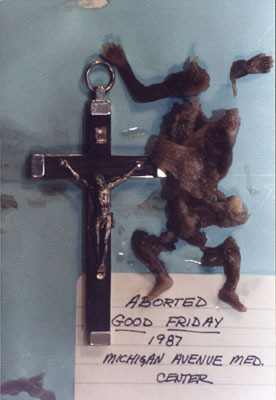 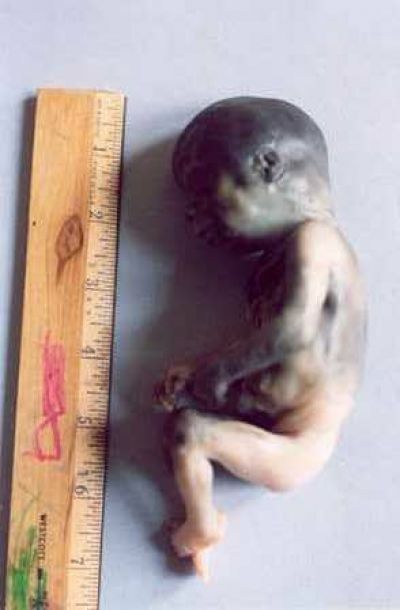 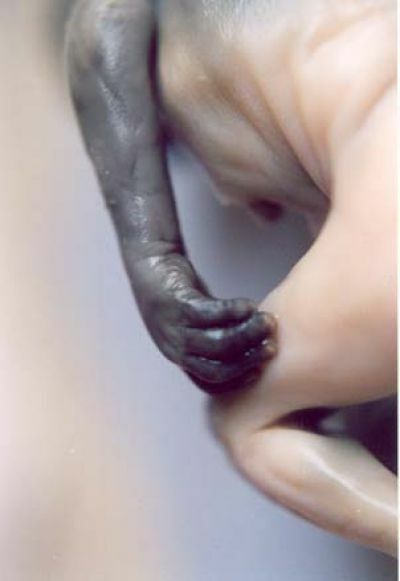 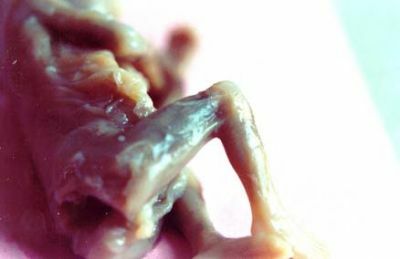 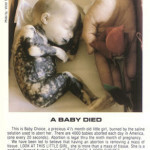 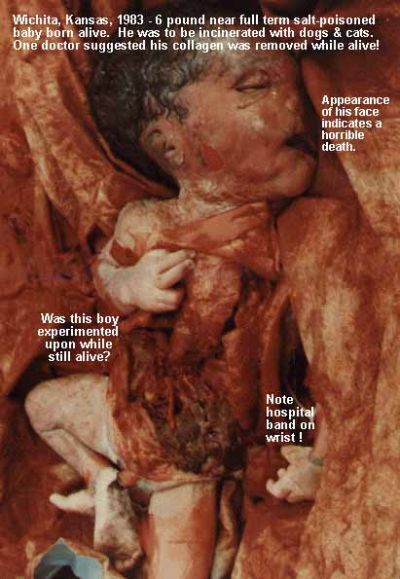 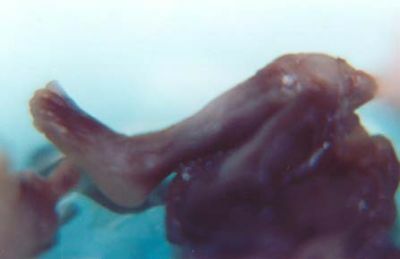 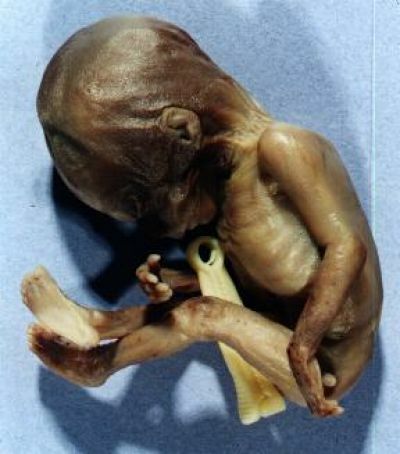 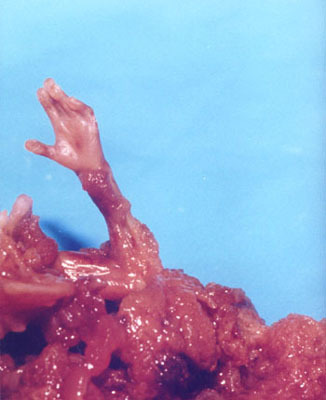 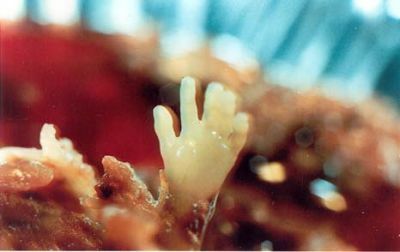 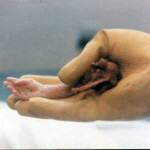 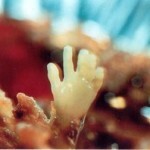 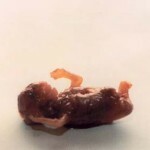 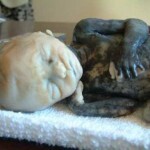 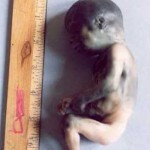 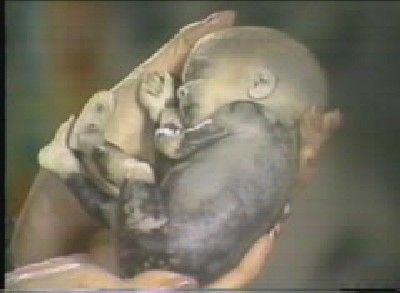 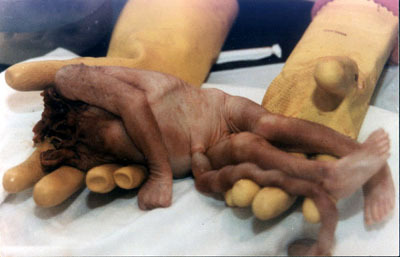 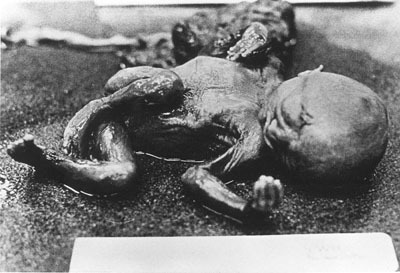 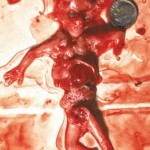 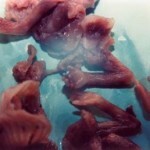 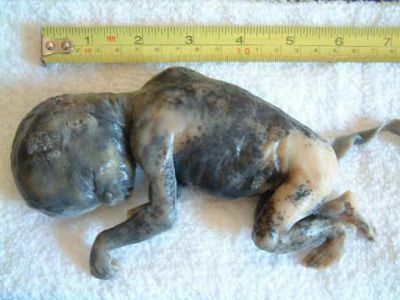 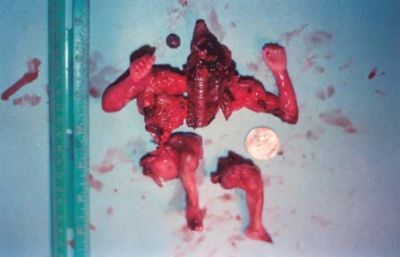 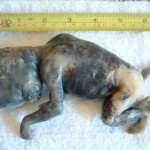 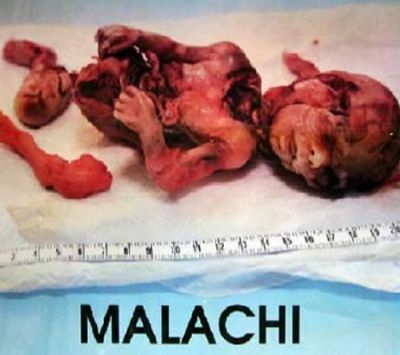 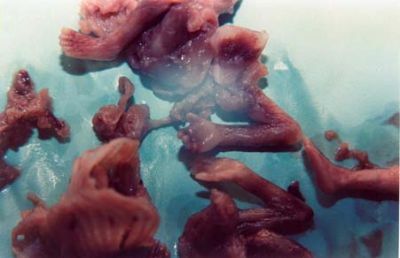 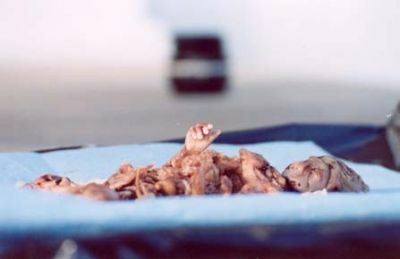 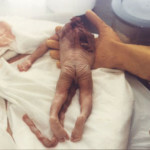 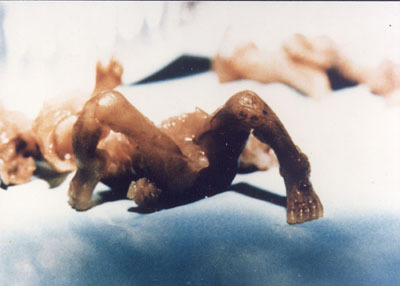 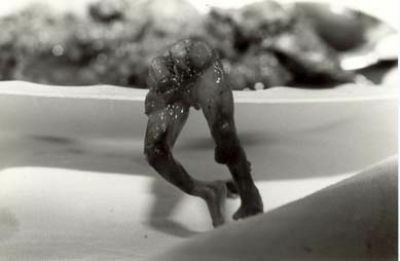 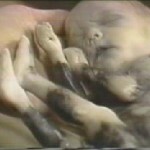 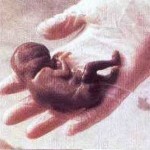 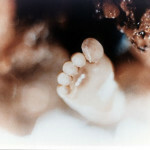 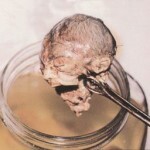 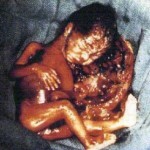 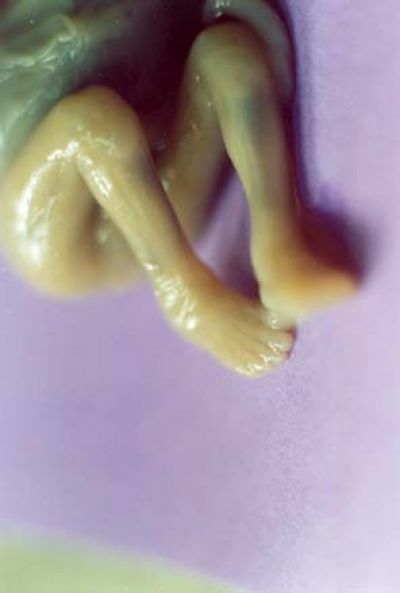 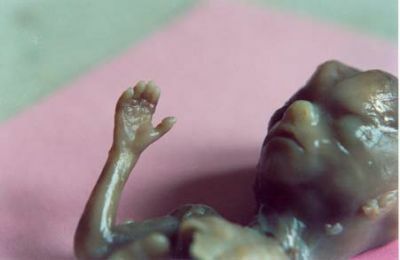 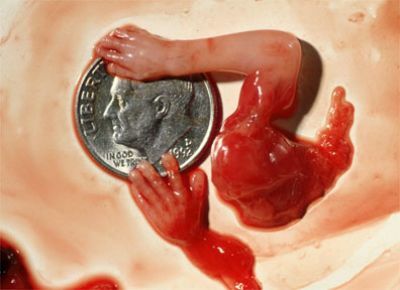 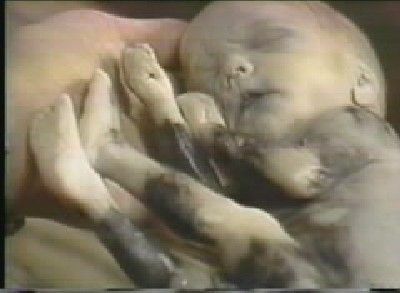 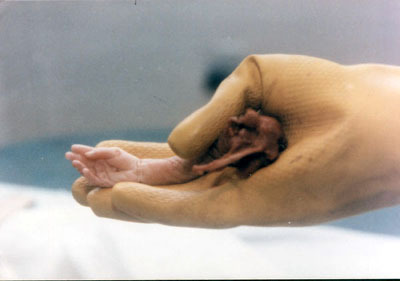 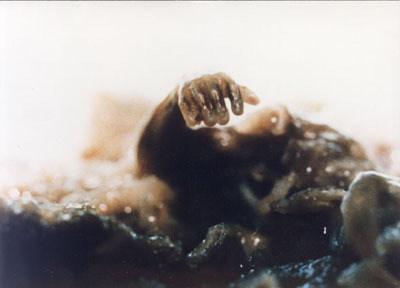 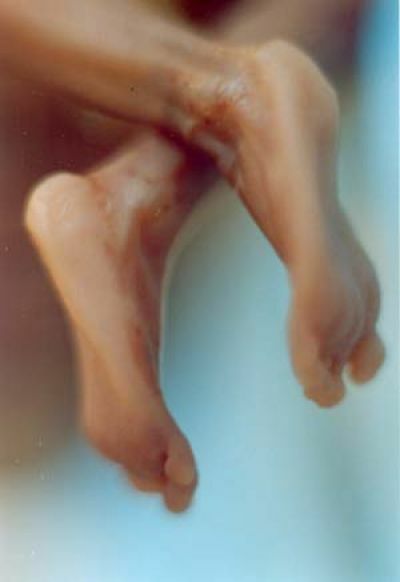 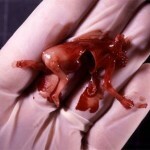 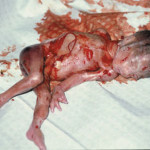 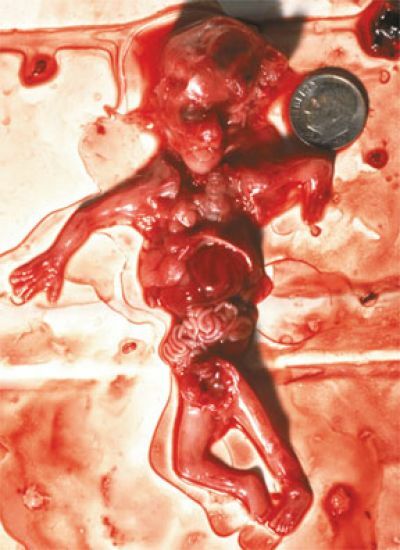 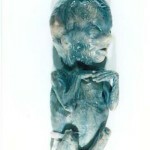 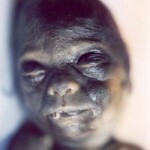 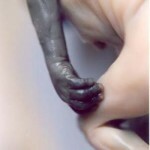 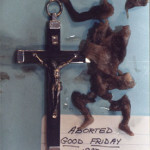 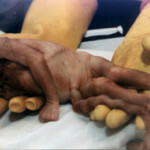 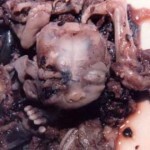 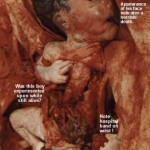 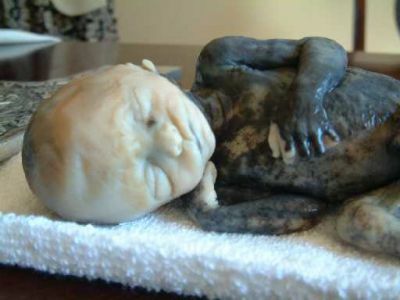 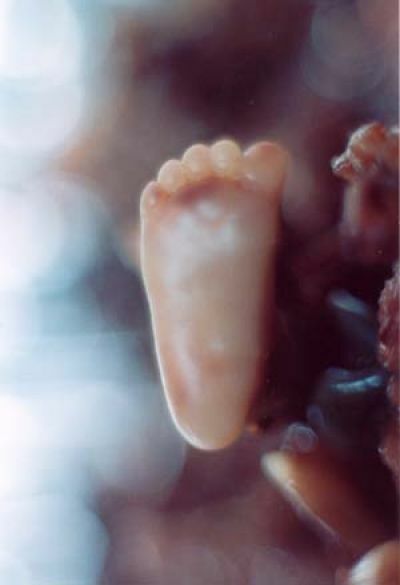 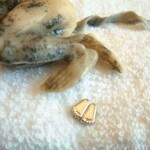 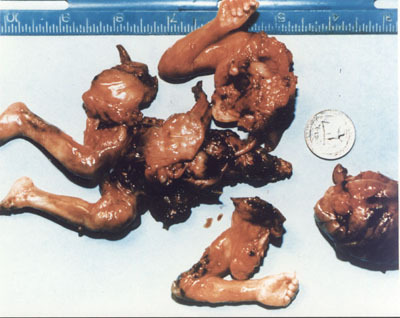 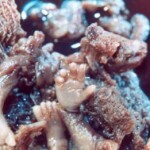 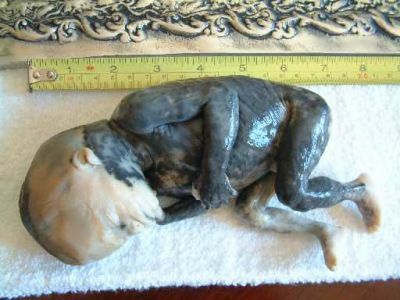 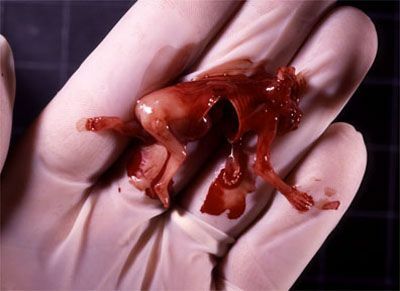 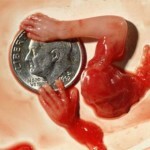 Abortion photos help to prove that abortion is the violent killing of a baby. 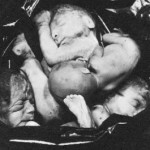 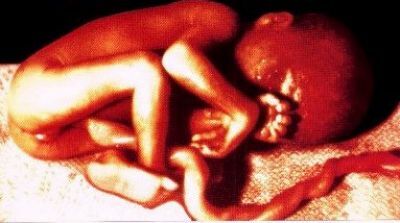 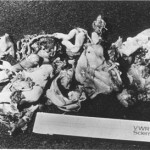 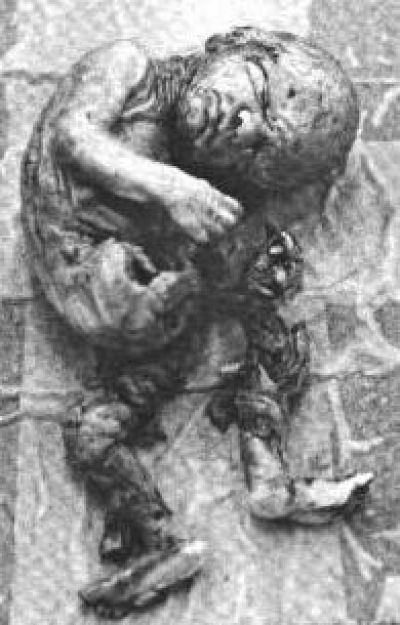 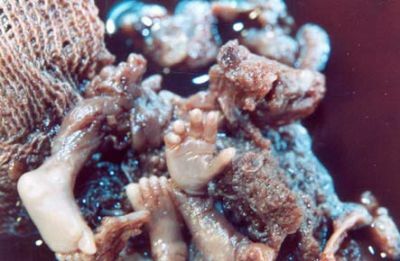 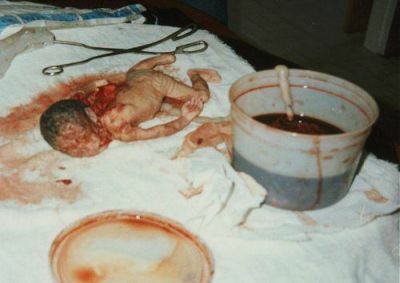 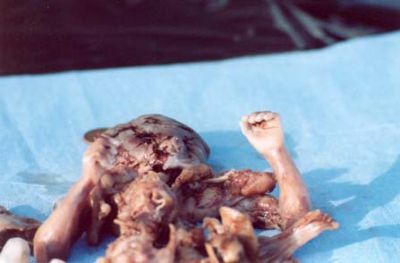 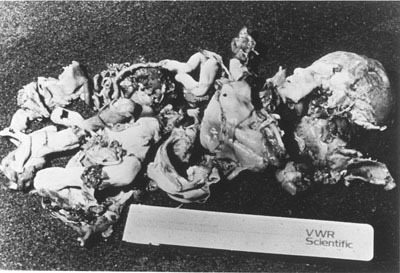 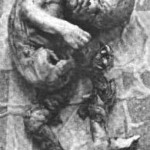 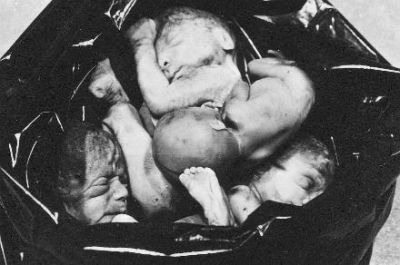 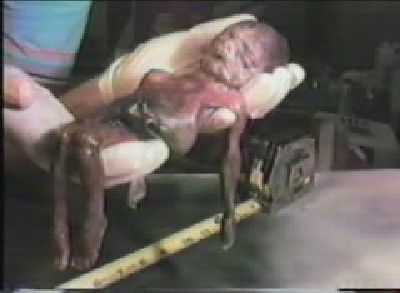 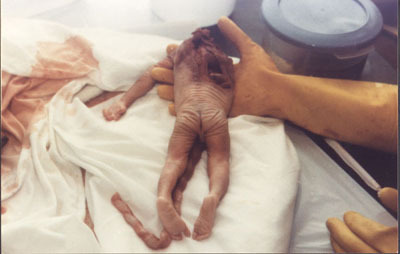 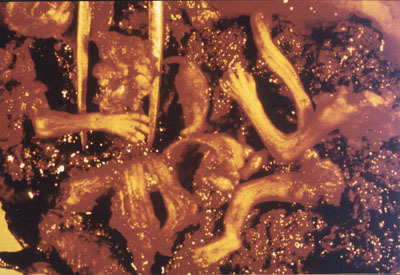 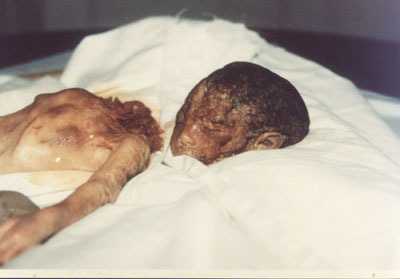 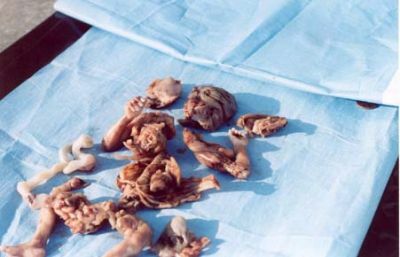 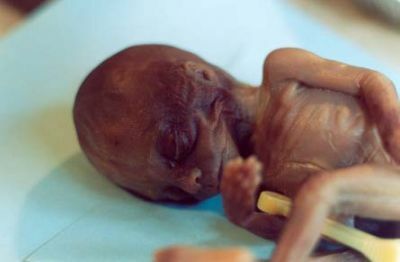 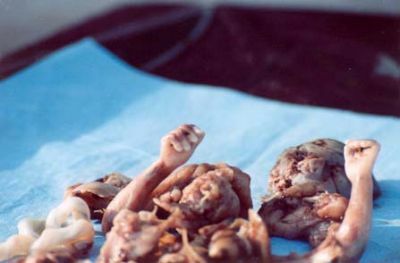 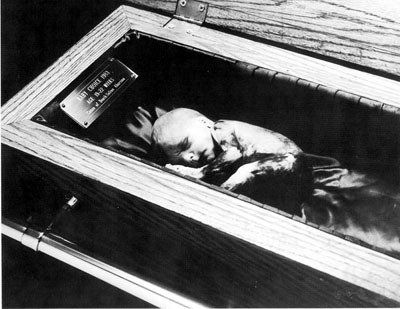 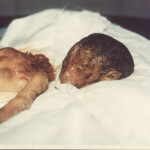 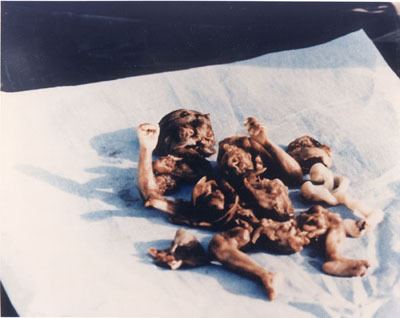 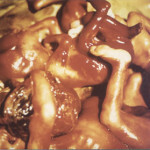 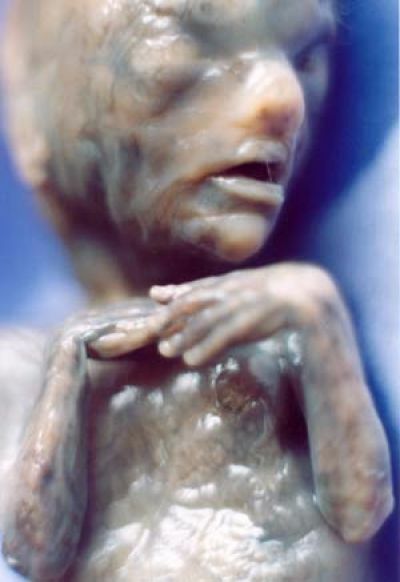 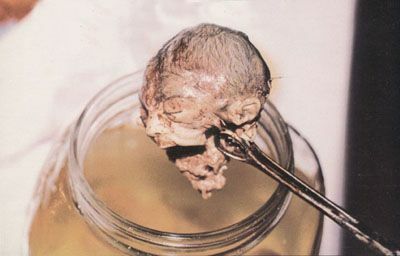 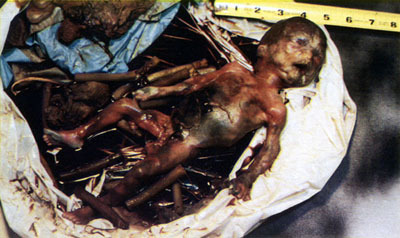 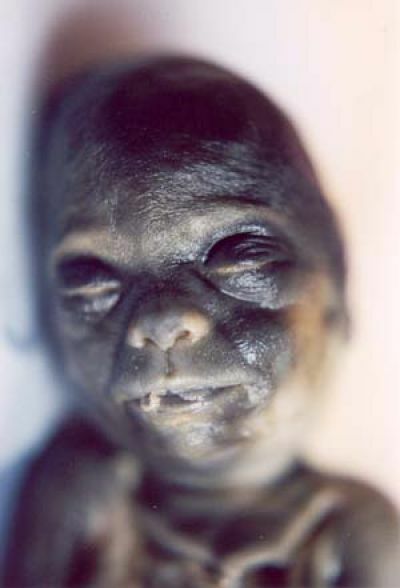 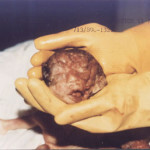 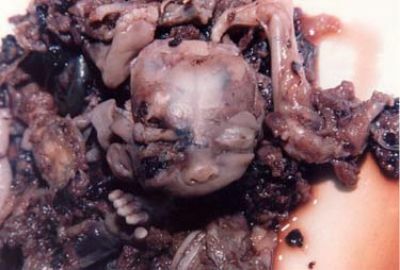 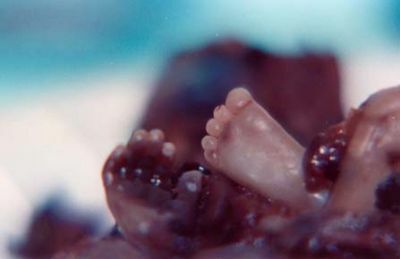 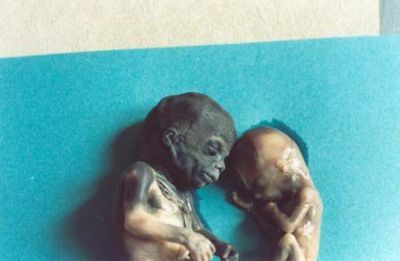 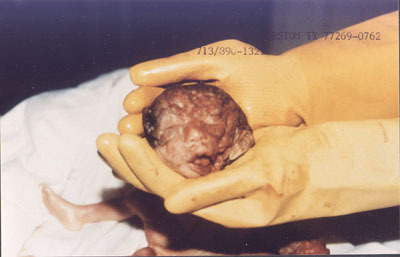 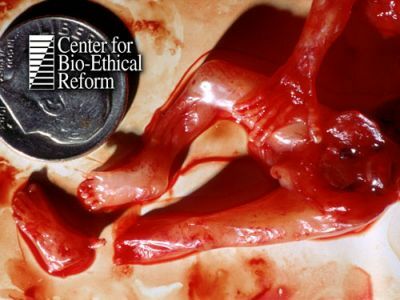 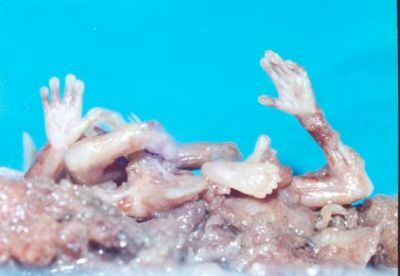 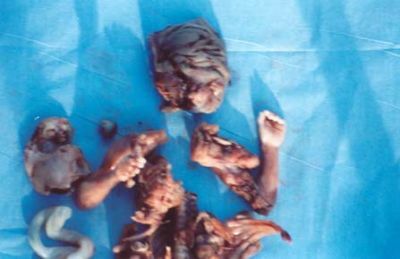 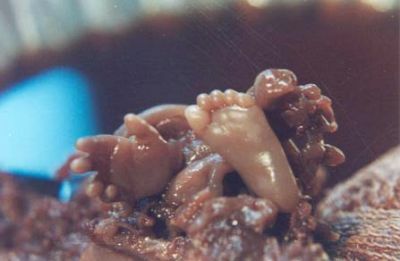 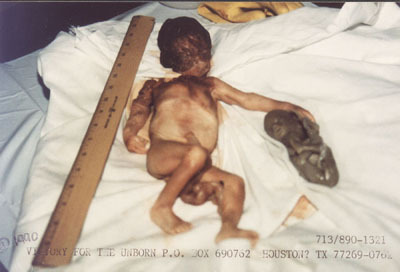 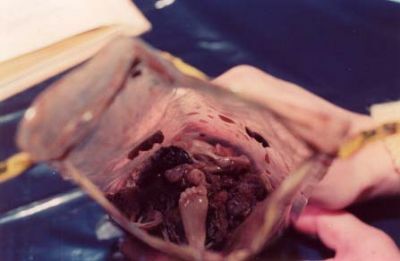 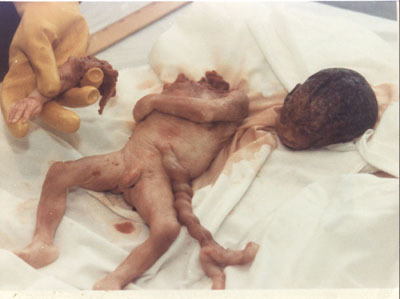 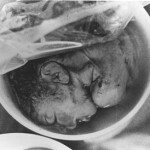 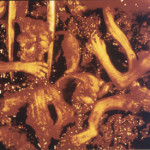 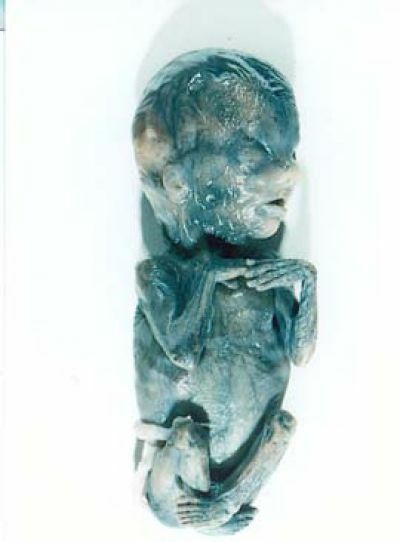 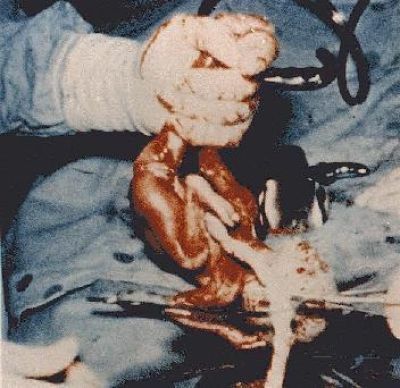 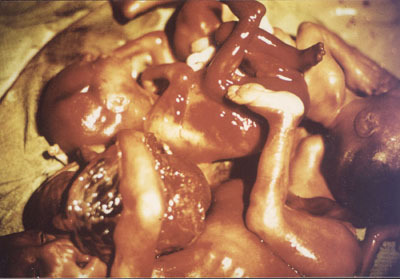 These graphic pictures exist because the aborted babies in these photos were killed by abortionists who were paid to ‘terminate’ a pregnancy. 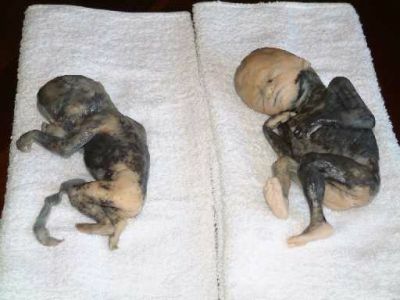 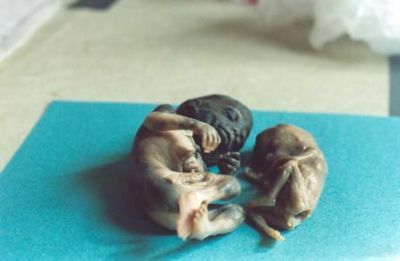 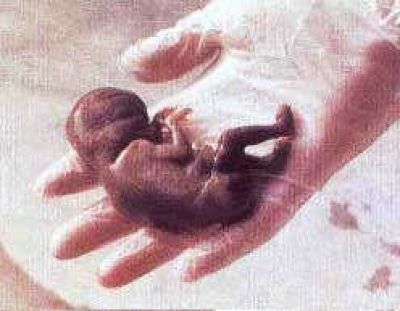 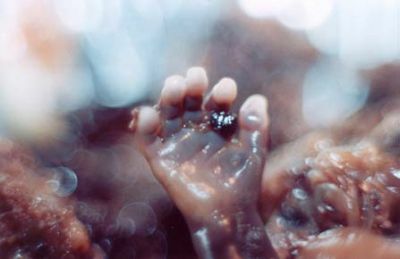 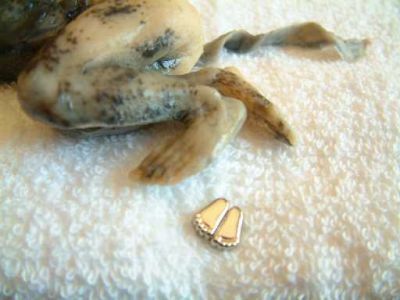 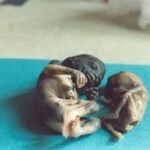 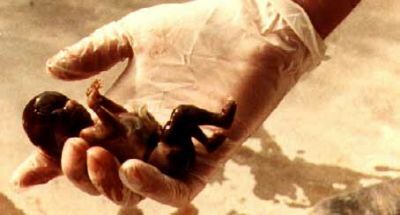 Under the law, these babies have no right to life, and in America thousands are tortured, torn limb by limb, and chemically burned to death on a daily basis.